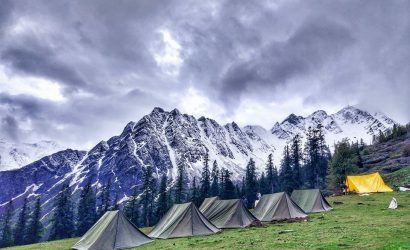 The Indian state of Himachal Pradesh lies in the heart of the Himalayas nestled between Ladakh one side and Uttarakhand on the other. 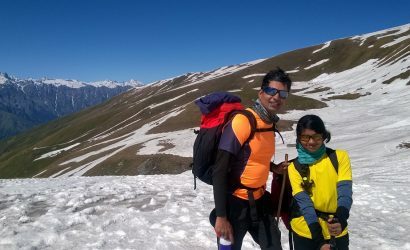 It’s a land of contrast between the lush and rainy southern portion which encompasses, the districts of Chamba, Kangra, Kullu and Kinnar and the much drier northern region of Lahaul and Spiti which lies in the rain shadow of the Himalayas. 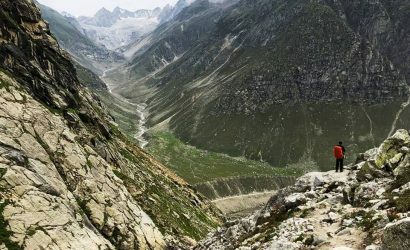 It’s a fantastic region for trekking with a handful of well trodden routes and numerous peaks between 6000 and 7000 meters.